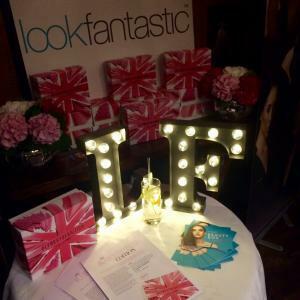 Last Thursday evening, we set up our brow chairs to transform the arches of press, bloggers and celebrities at the Lookfantastic Best of British event at the Ivy Market Grill in Covent Garden. 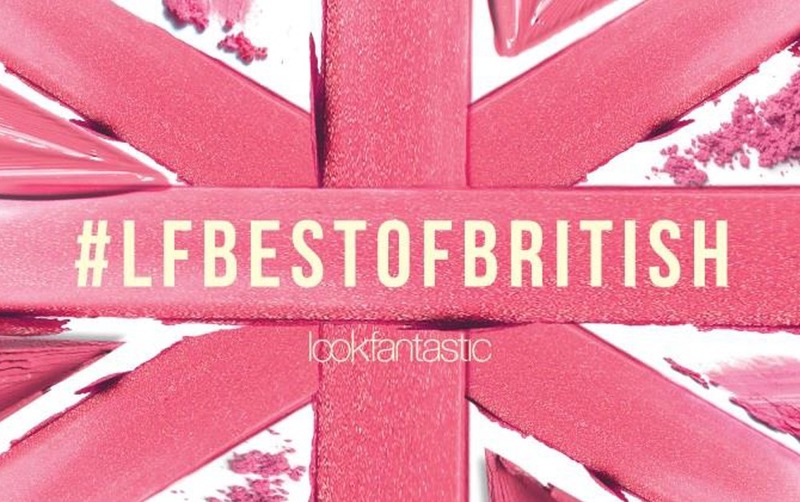 In celebration of their gorgeous August beauty box, we were amongst other British Brands such as Eylure and Trevor Sorbie, which are all available to buy on Lookfantastic. 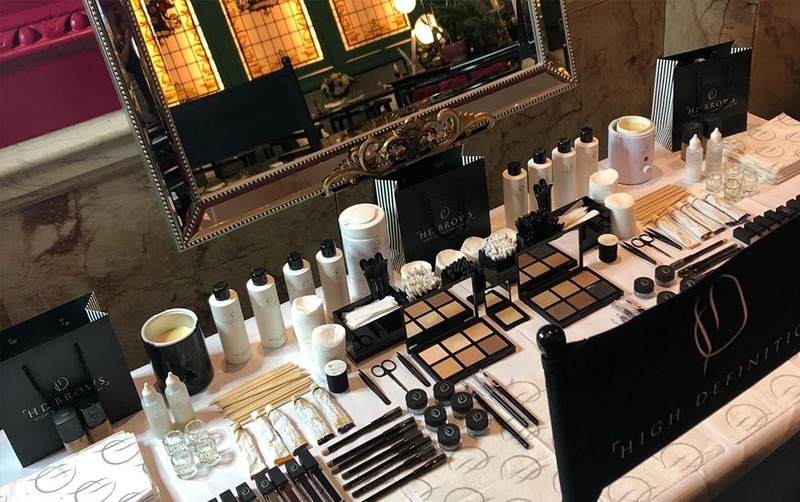 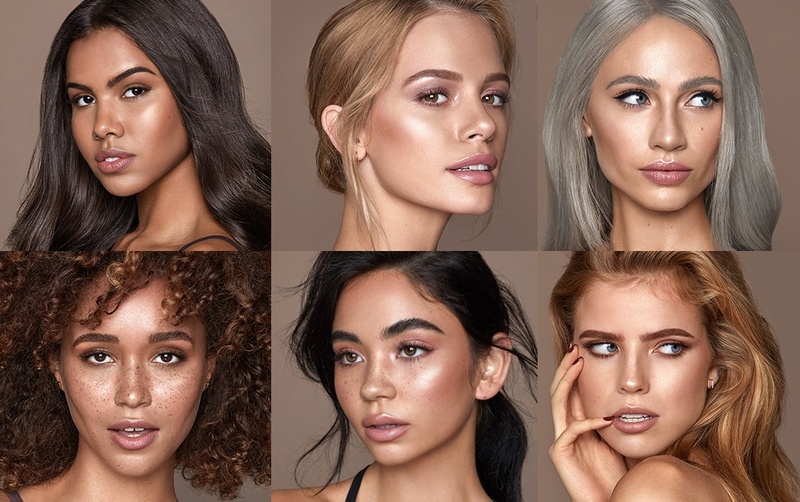 Two of our Elite Trainers were on hand to provide our Express HD Brows treatment, talking everyone through each step of the bespoke process and using our award-winning brow products to create the perfect finish, suited to every style. 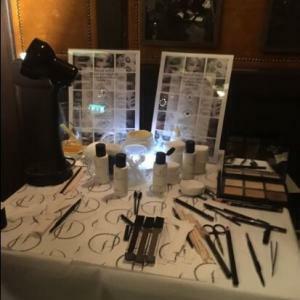 It was a fantastic evening, full of beauty enthusiasts – some regular HD Brows lovers and some completely new to the brand and now a complete HD Brows convert! 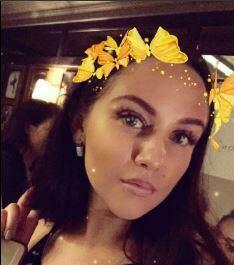 Want a sneak peak the night? 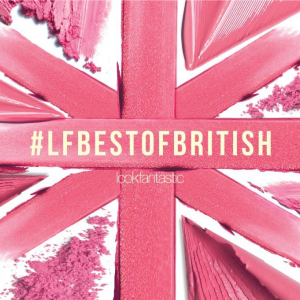 Check out Lookfantastic’s behind the scenes video. 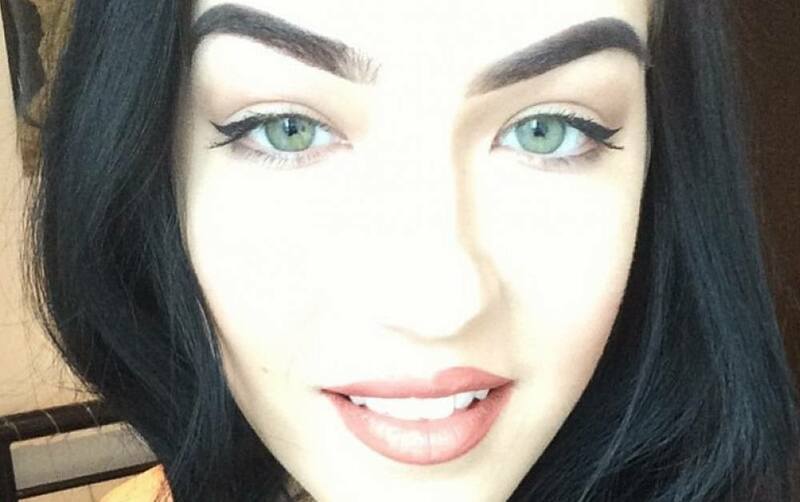 Image sourced from @scentofblanc showing off her fresh HD Brows.